We are very pleased to share with you the latest in our series of guest mixes. This time Mark O’Shea of Winter-Light Records has contributed a one hour seamless mix. This mix includes a dark and wonderful flow of tracks from recent Winter-Light Records releases. 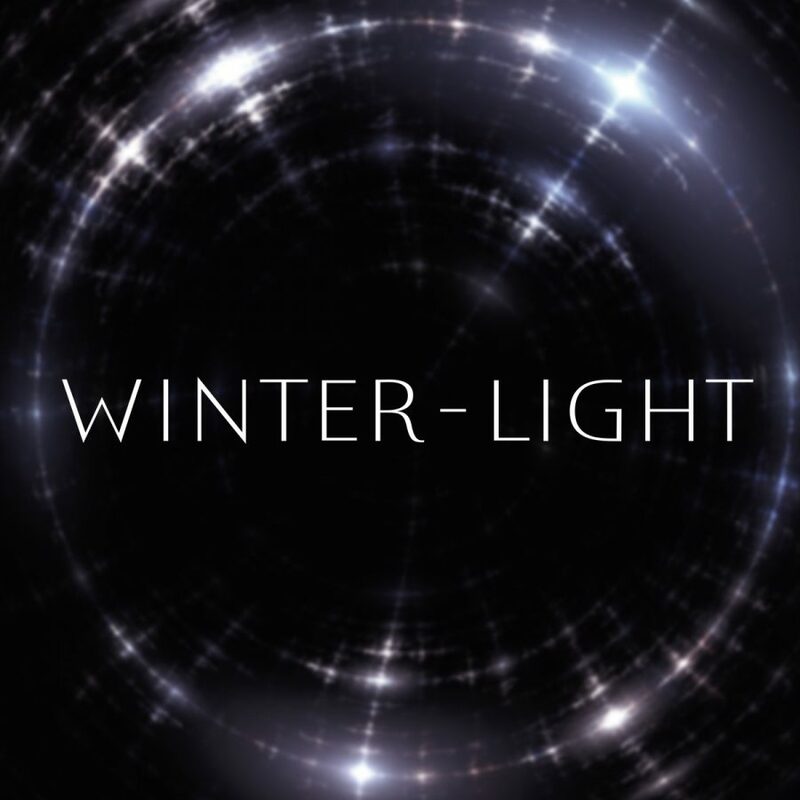 You’ve had the chance to read on This Is Darkness about projects like Nam-Khar, ABBILDUNG and VelgeNaturlig, but we invite you to now take a deeper dive into the recent catalog of the Winter-Light label. As always, if you find music hear that you enjoy, we implore you to follow the links provided below the player and support the label and artists that have worked so tirelessly to present this music to you! Enjoy! 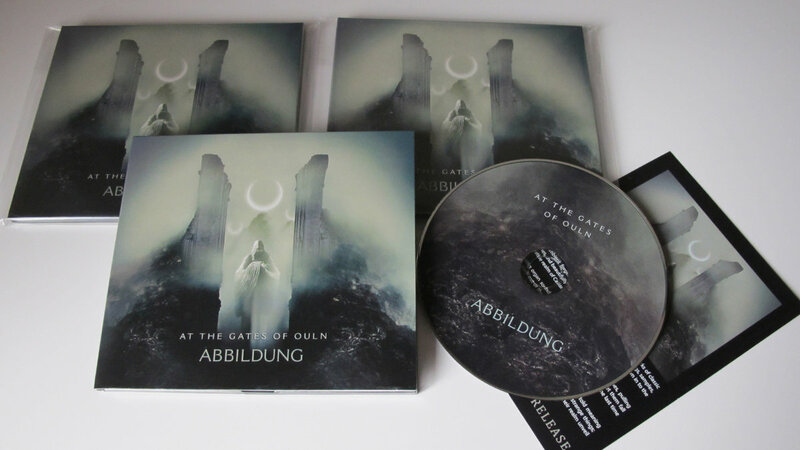 They have released several collaborations/splits over the last few years with artists including Sielwolf, Alone in the Hollow Garden, Holotrop, and Shibalba. 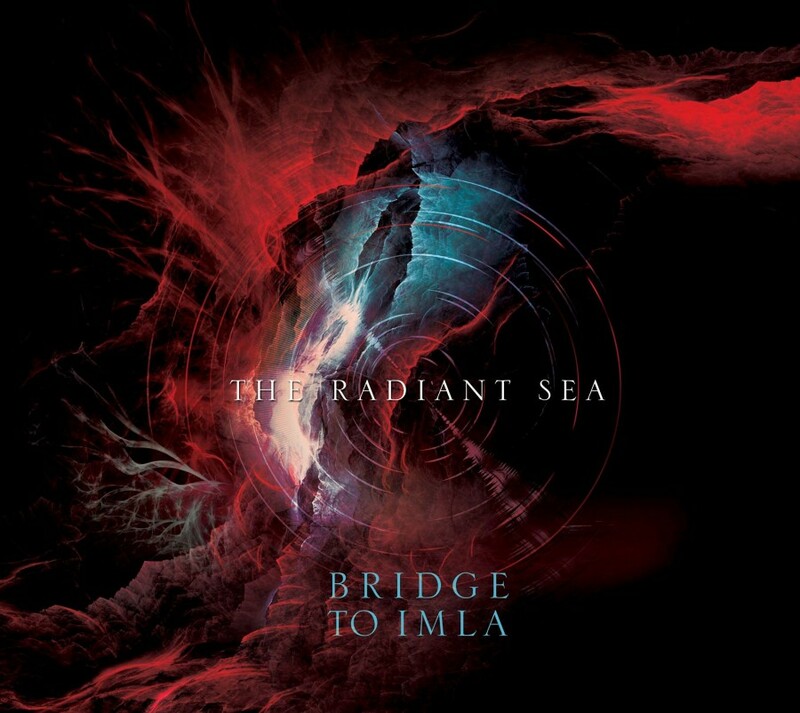 In fact, all their releases up to this point have been either collaborations or splits with other ritual ambient musicians. The only exception being their self-released debut, A Hallowed Ground Within, back in 2009. Due, in no small part, to the collaborative nature of Nam-Khar, they have been steadily gaining a larger audience over the last two years. This culminates with their first label released solo album, Secret Essence/Sangwa Dupa on Winter-Light. I will not go into any detail on specific tracks here. The album, as the artists have stated, is meant to be experienced as a whole, and thusly, that is the best way of speaking about it. Secret Essence/Sangwa Dupa is a brilliant ritual ambient release, but one which took me some time to fully grasp. This is a subtle form of ritual ambient presented here. The album has little-to-no “musical” elements, in the strict sense of the word. If you are reading as you listen to Secret Essence/Sangwa Dupa, you might find the album calmly carry you through the next hour, without ever distracting you or inadvertently drawing you to its sounds. Though, if you are actively listening there is still a good bit of interesting things happening to keep your attention. But, the main attraction to this release, as should be obvious, is for those inclined to ritual music for more than just its aesthetics. 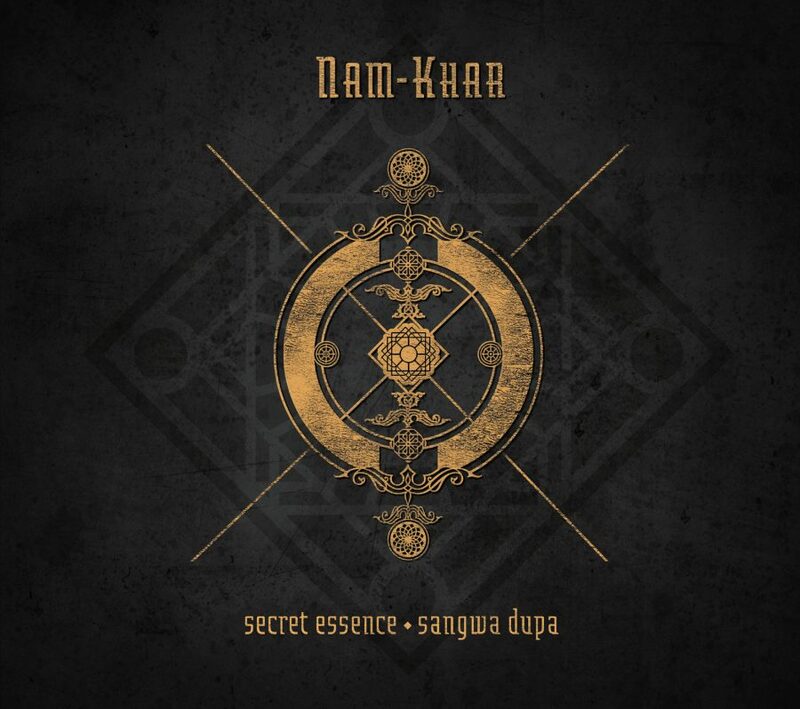 Nam-Khar is, after all, a ritual ambient project which puts their goal of creating something unique and yet still authentic to Tibetan Buddhism-leaning traditions/rituals. The general calmness of Secret Essence/Sangwa Dupa lends itself nicely to its use as a meditation aid. Lighting a few candles and a stick of incense, then sitting down to a period of meditation, one can allow the sounds of Nam-Khar to fully envelop their consciousness. We can, then, absorb all the energies these artists have conjured in their craft. The gentle chiming of singing bowls, the field recordings which paint a picture of the environment, the tribal percussion, and the airy drones, all come together splendidly, and in a way that is never distracting. This, I think, is a feat for a ritual ambient act. 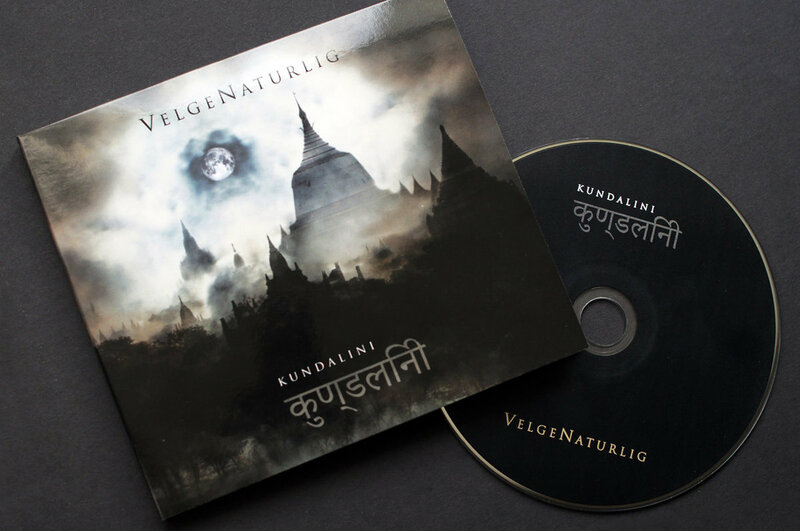 So many ritual ambient albums are highly invasive on their listeners, begging every moments attention, or trying to force a listener into the intended mindset. Secret Essence/Sangwa Dupa coaxes us in the correct direction, without ever being forceful, leaving much more room for spiritual awakening/enlightenment. This is their first release on the well-respected Winter-Light label. Before this, most of Nam-Khar music was released on the ritual ambient Sombre Soniks label. While Sombre Soniks is probably more in-line with the aesthetics of Nam-Khar, the move to Winter-Light should help further raise awareness of Nam-Khar within the dark/ritual ambient community. Nam-Khar is certainly one of a few ritual ambient projects that deserves a much greater appreciation. 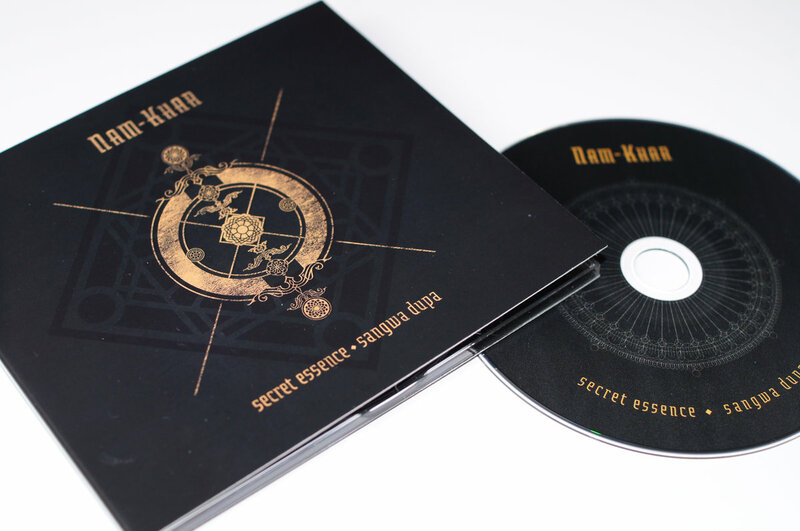 I would recommend Secret Essence/Sangwa Dupa to any fan of ritual ambient that prefers the more subtle side of things. 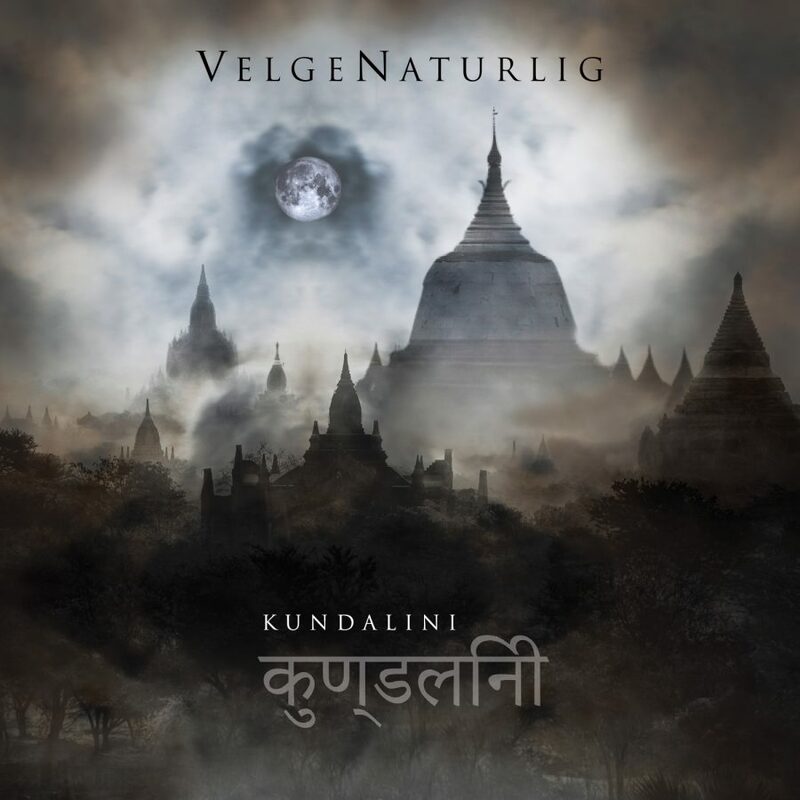 This could also be a very nice album for those that don’t usually like ritual ambient, but find an occasional release in this genre to their liking. 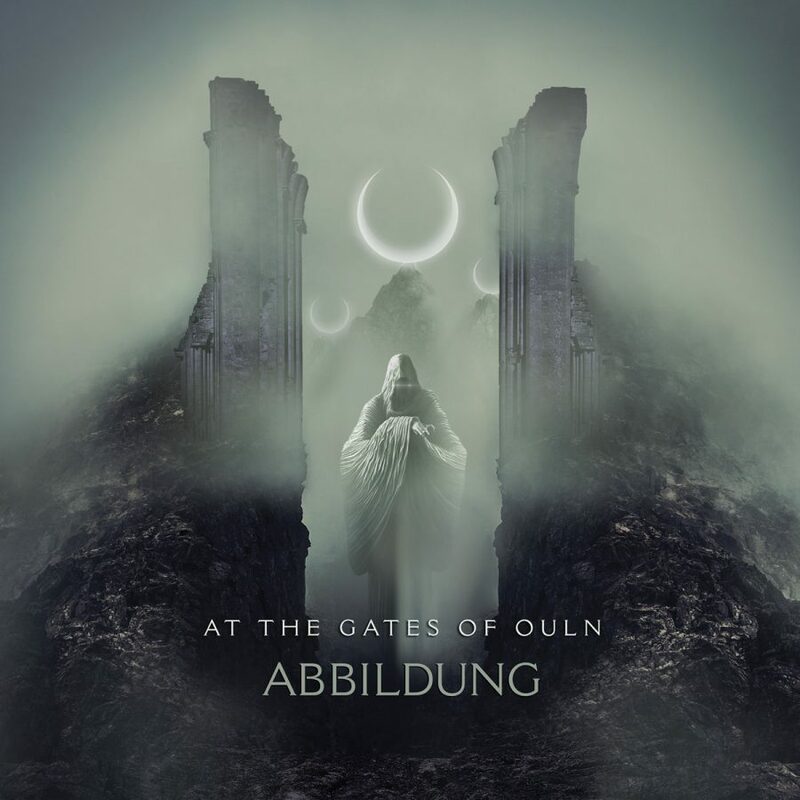 Again, the subtlety of the work done on this release makes it very easy to enjoy and digest, and leaves the listener inclined to keep coming back for many repeat listens.